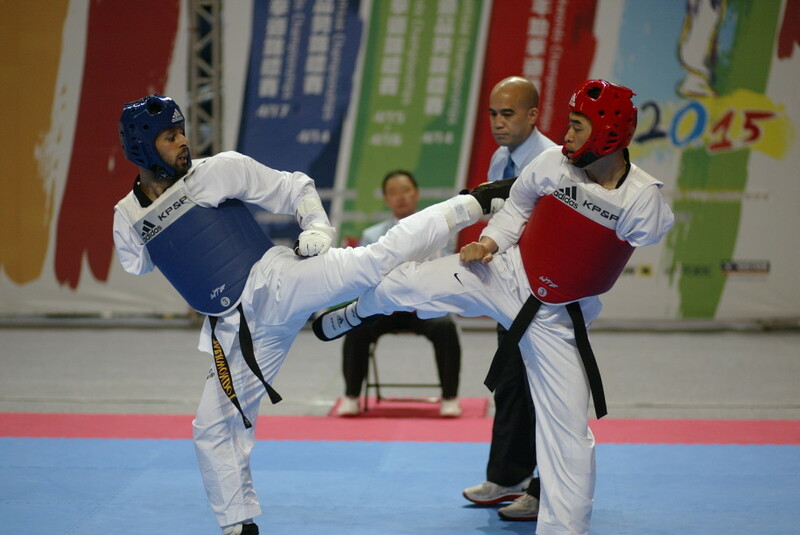 Germany - Six taekwondo athletes and have been named as athletes to look out for in 2017. 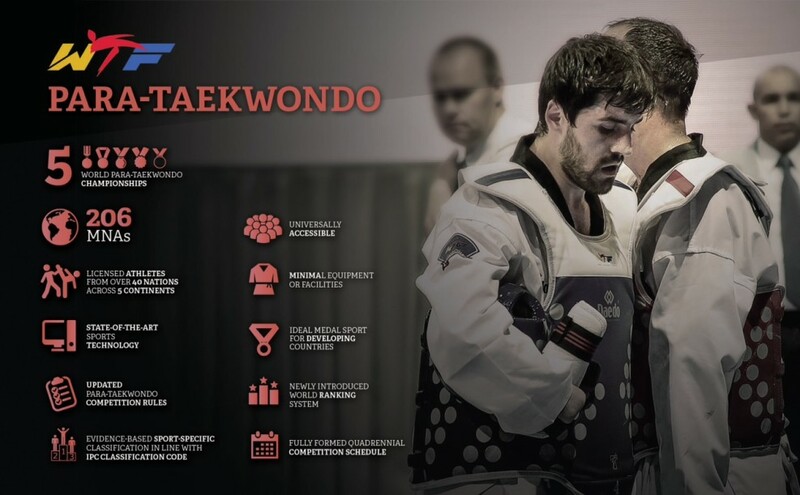 Switzerland - Following the enactment of a Para-taekwondo bylaw in May this year, the WTF has appointed eight members of the WTF Para-Taekwondo Governing Board, including two athlete representatives. 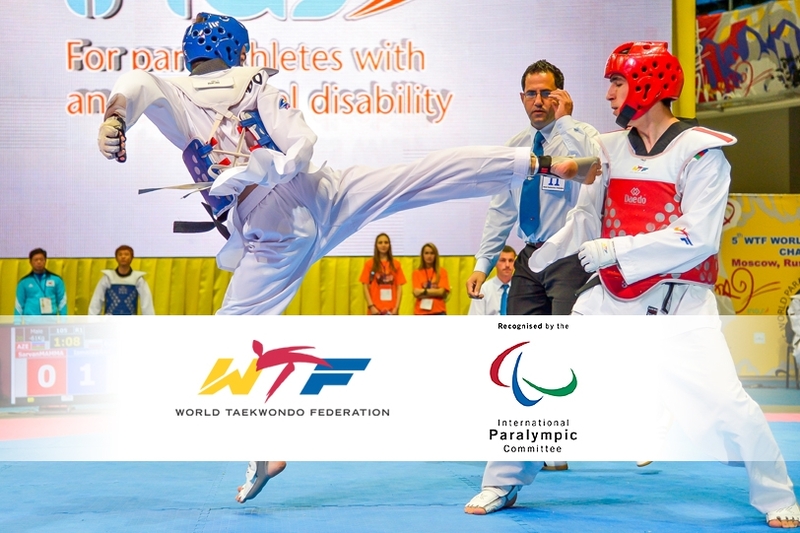 International - The World Taekwondo Federation recently received an official notice from the International Paralympic Committee informing that they have become a Provisional Member, with the possibility to becoming a Permanent Member at the end of this year. 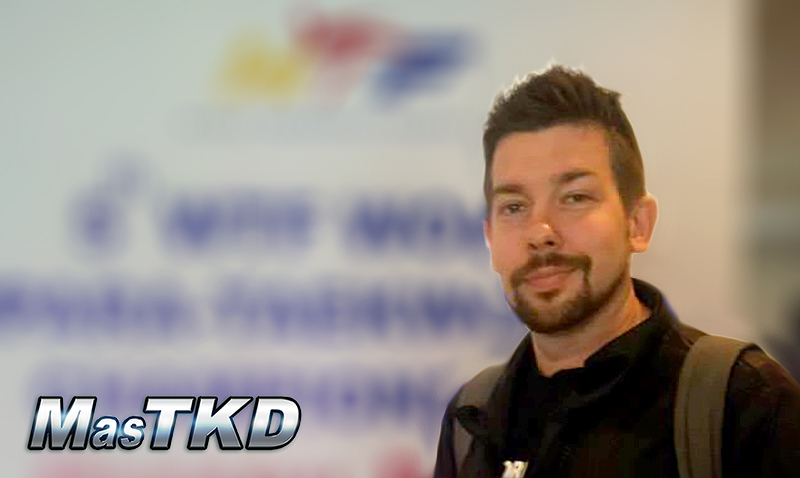 At this respect, we talked with Olof Hansson, Director of the Para-Taekwondo Department. 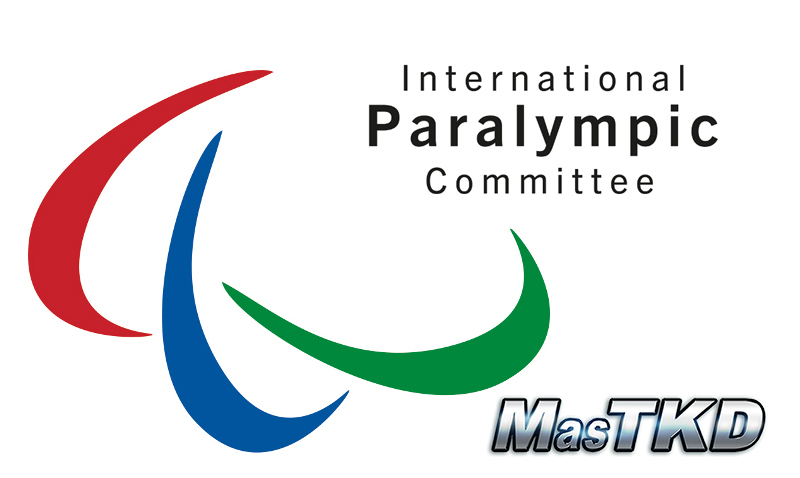 International - The WTF has earned a provisional member status from the International Paralympic Committee (IPC). 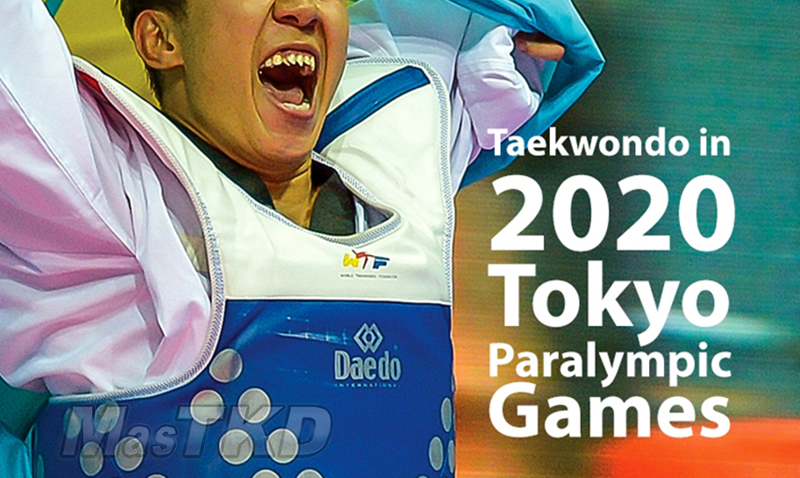 Para-Taekwondo in the Tokyo 2020 Paralympics! Ecuador - Last weekend Prof. Fernando Akilian, WTF Para-Taekwondo Committee member, went to Guayaquil, Ecuador, for an inspection visit of the site of the 2015 4th INAS Global Games which will be held between 20 and 27 September 2015. 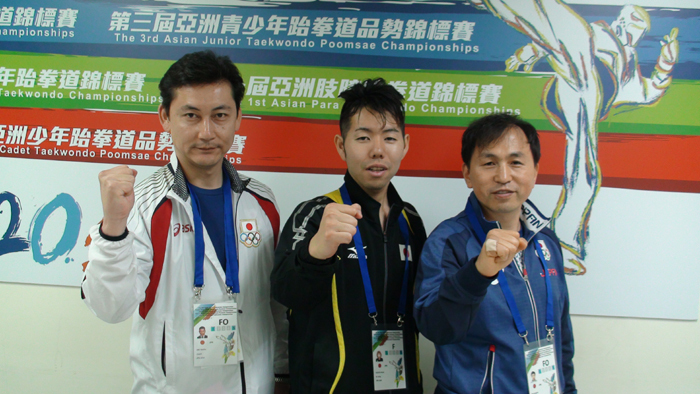 This week "The Fauno's Weekly" comes with a subject of great importance as the Taekwondo integration of people with physical disabilities. 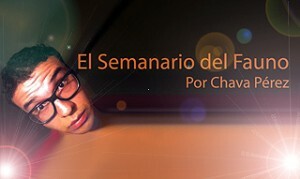 Read it, leave your comments and don't miss the video at the end.